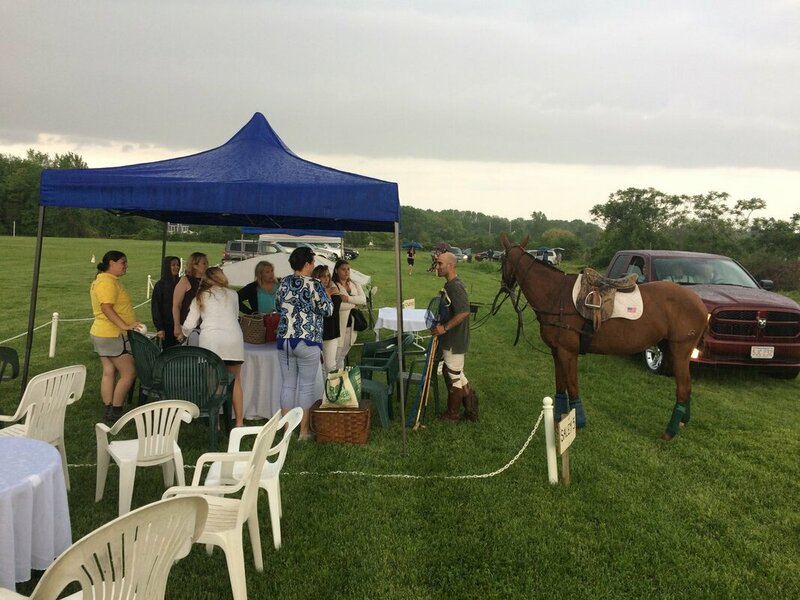 At Boston Polo Club elegance meets nature in our 2019 Exhibition Match Series. Whether enjoying the match from one of our VIP Boxes, the back of your tailgate, or from our general admission bleacher seating, you won't want to miss any of these matches! Each year BPC competes with new teams and invites back old rivals to keep you entertained. We also have opportunities to speak with the players and have your photo taken with a polo pony! Whether attending solo or with a party of friends, these Boston Polo is great for the whole family! Season passes available for all ticket options. Matches make an ideal backdrop for a party! Inquire about our venue space rental options! 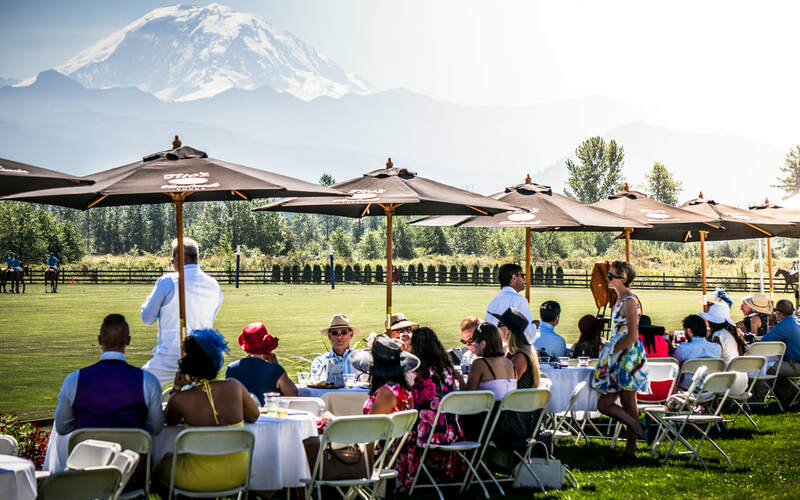 Enjoy the Boston Polo VIP experience with the best seating in the house! VIP guests enjoy seating under the main pavilion, access to the food truck, sponsor gifts, among other benefits. Becoming a season VIP Box holder is a great way to spend quality time with family and entertain clients. Consult the schedule for a complete list of available matches. 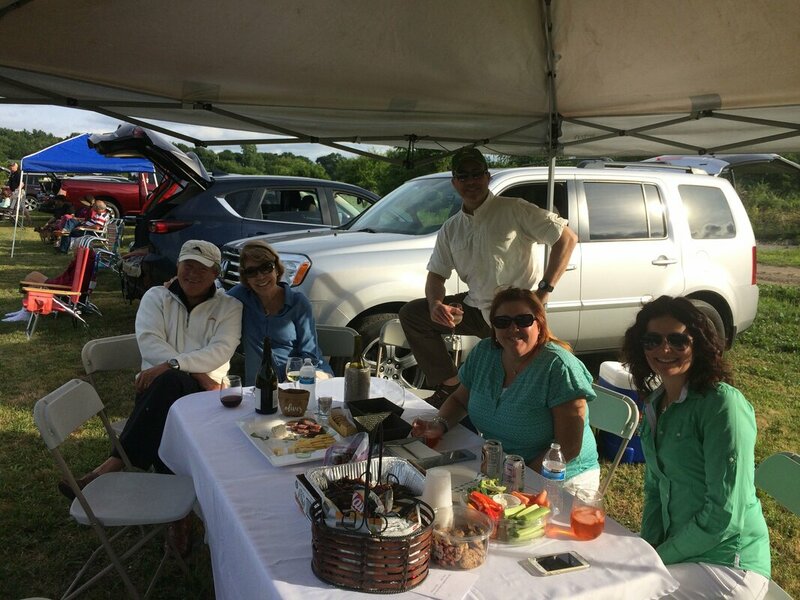 ​There is no better way to spend a Saturday afternoon that tailgating at a Boston Polo Club match! Tailgate tickets include admission for one vehicle per ticket and admission for all passengers, additional tickets may be purchased separately. 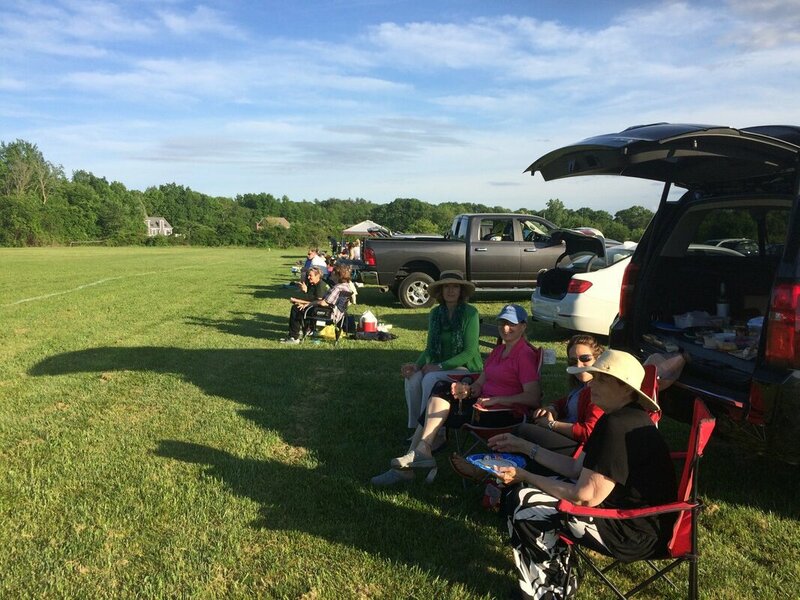 Our lawn/bleacher tickets are a great way to enjoy our Saturday Exhibition matches. Tickets provide admission for one person to our matches. Matches are handicap accessible. Parking is free. 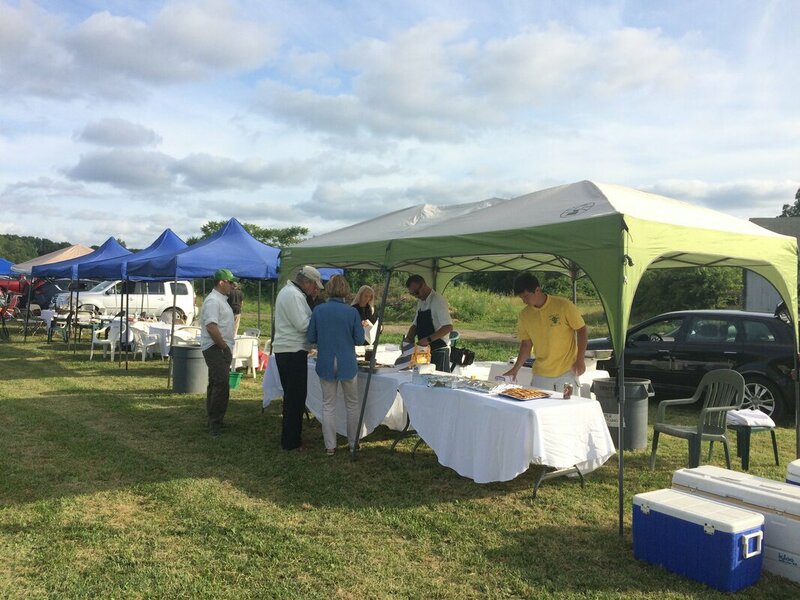 The Boston Polo Club is the perfect location to host corporate, private, fundraising or social events. 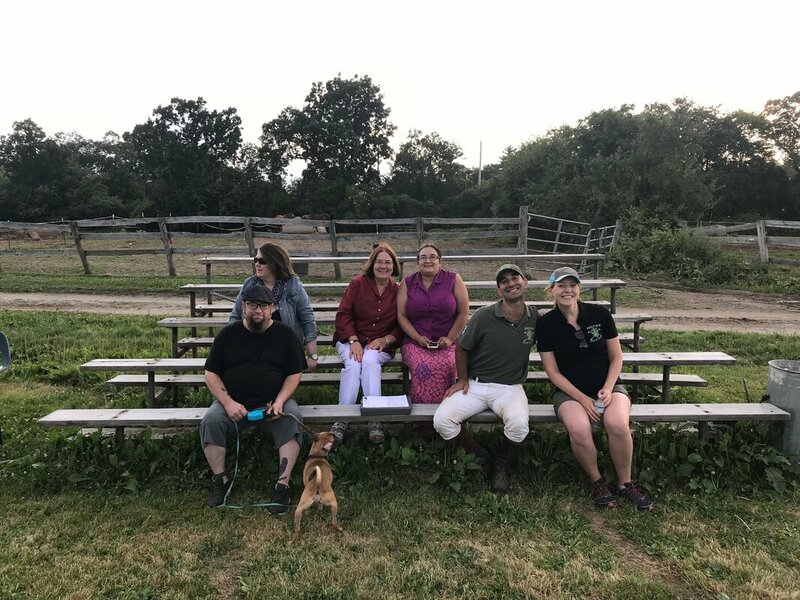 Contact us for more information about visiting the Boston Polo Club for a game or special event.